Non-work study (NWS) employment is available to all currently enrolled undergraduate and graduate students at the College. Positions are generally one semester or longer in duration and require between two and twenty hours per week. Students receive bimonthly pay for these positions. The Federal Work Study (FWS) program allows degree-seeking students with financial need the opportunity to work part time in order to earn money for educational expenses. 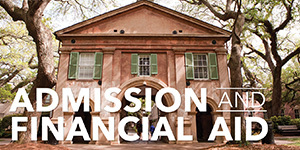 Financial aid applicants who receive FWS awards may be employed by departments on the College of Charleston campus or by various approved off-campus sites. 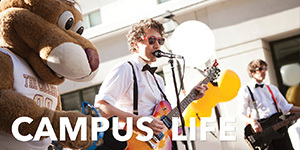 Positions are generally one semester or longer in duration and require between two and twenty hours per week. Students receive bimonthly pay for these positions. Refer to the Office of Financial Assistance and Veterans Affairs for additional information. Community Service employment allows students with financial need the opportunity to work part time performing community service activities in order to earn money for educational expenses. Financial aid applicants who receive a FWS award as part of their financial aid package are eligible for community service employment opportunities located in specific departments on the College of Charleston campus or at approved off-campus work sites. Community Service FWS students may not be employed as non-work study students during the same employment period. Students interested in community service employment or in the "America Reads" or the "America Counts" tutoring programs, should apply for open positions found on Handshake. The hourly rate for community service positions is determined by the employer, but will be at least the current minimum wage. Refer to the Office of Financial Assistance and Veterans Affairs for additional information about community service employment. 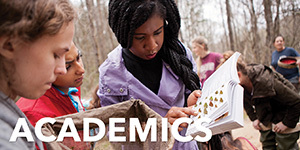 Assistantships are a form of assistance through which graduate students are paid for the work they perform. 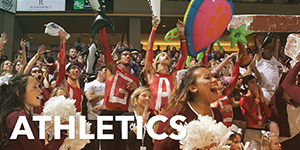 They are often related to students' studies or areas of specialization. Typically assistantships fall into one of the following categories: graduate, research, teaching. 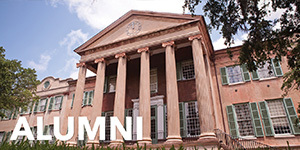 A student who is awarded an assistantship is required to be a degree-seeking graduate student at the College of Charleston currently enrolled in graduate courses. Applicants must be in good standing in their degree program. 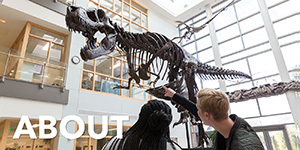 Out-of-state students awarded an assistantship are eligible for an abatement, which are funds that cover the difference between in-state and out-of-state tuition rates. Refer to The Graduate School for more information about assistantships.